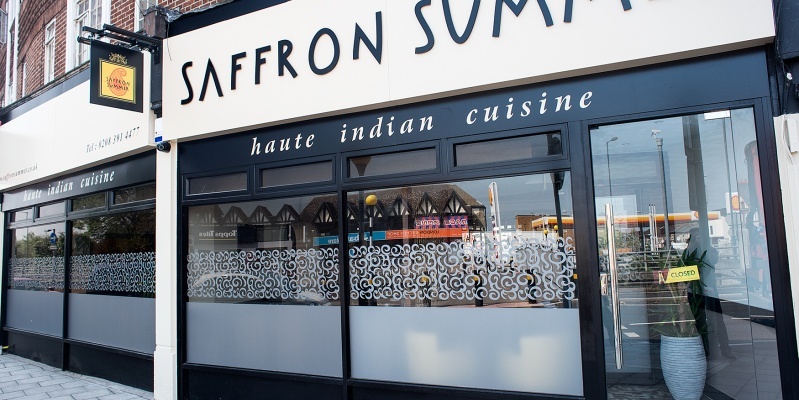 Saffron Summer restaurant in Chessington, ranked the number one Indian restaurant in Surrey on the Trip Advisor reviews website, is to hold a charity evening of haute cuisine during National Curry Week. 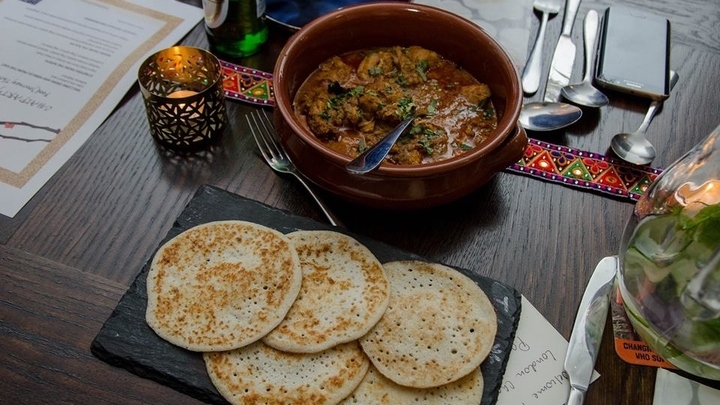 On Monday 22nd October, Saffron Summer will host a fundraising dinner for Curry for Change, serving an exquisite meal costing £24.95 a head, of which the restaurant will donate £5 to charity. Executive Chef Awanish Roy, is to prepare a special three-course dinner. The gourmet meal comprises a trio of starters (Malai Chicken Tikka, Curry Leaf Calamari and Hakka Chilli Paneer; four mains (with tasting portions of Butter Chicken, Rarha Gosht and Malai Methi and Dum Ka Daal), served with butter naan and a saffron & cumin pulao. To finish there is a choice of coconut or vanilla ice cream and Pistachio Kulfi.